Intellectual Property Risk Management is the process of identifying, assessing and evaluating risks to address the emanating risks. The development of a robust intellectual property portfolio is seen as an essential ingredient for economic success. 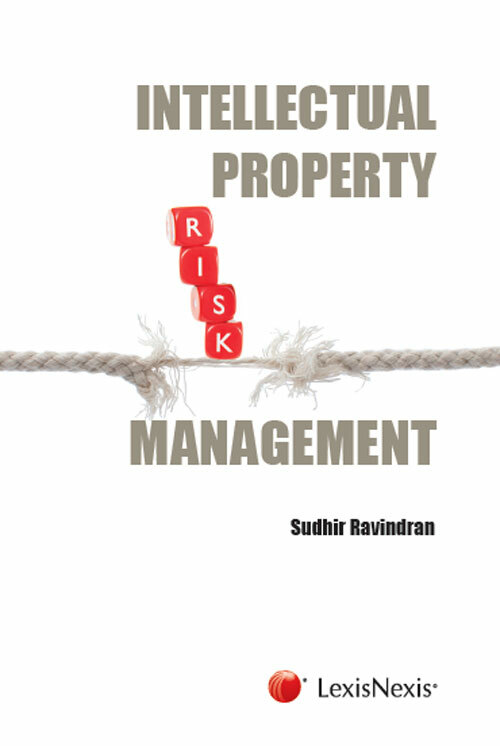 This book aims to provide an insight into various issues related to Intellectual Property Risk Management and also discusses current trends and the methodology for developing a framework for risk management. This book will be useful for lawyers, accountants and intellectual property managers.